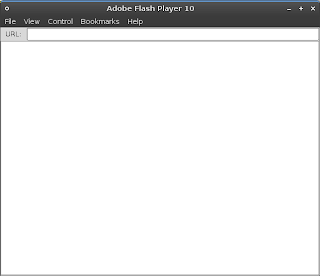 Adobe stand alone flash player for Linux is available. 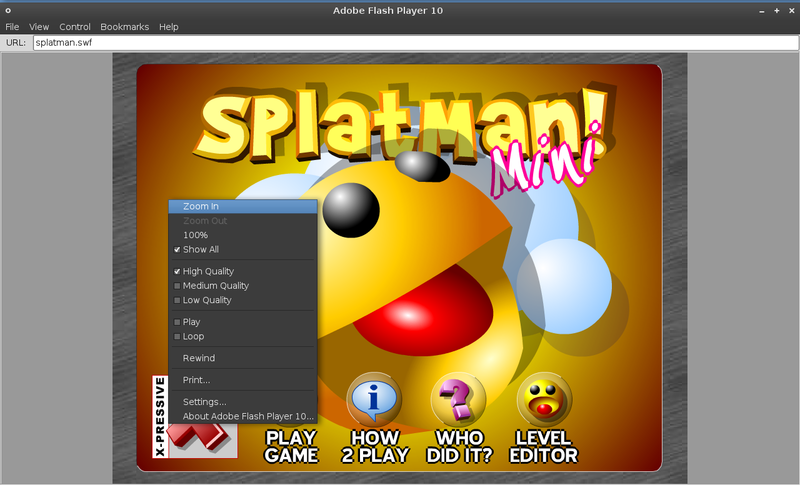 Most of us only need flash plugin for browser to view swf. 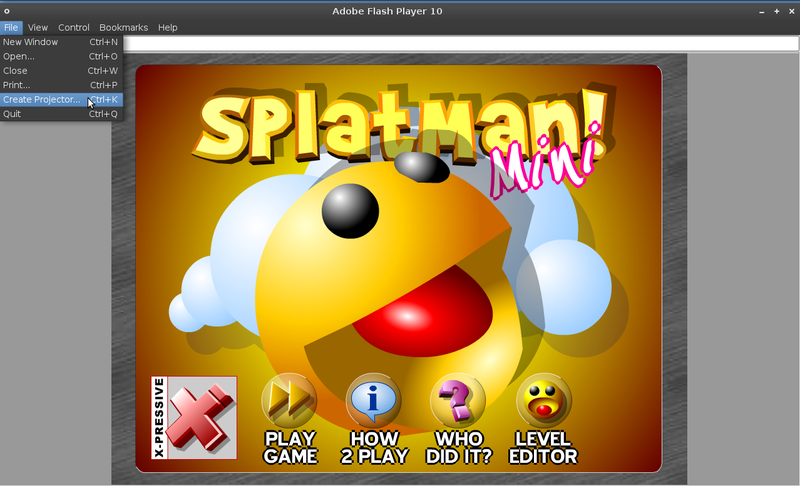 But sometimes we or most of the times developer wishes for the availability of stand alone flash player for Linux. Stand alone flash player means that you don't need anything to run swf other than the player itself. Yes, you don't need browser or any media player. Not only that you can create self running binaries from the stand alone player.